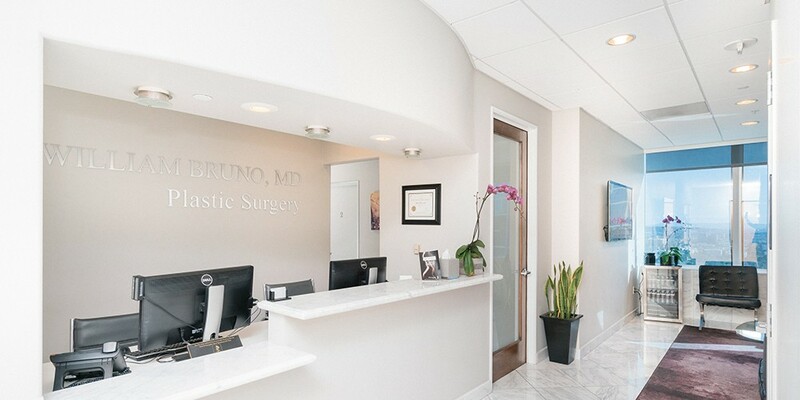 Dr Bruno offers financing as an alternative to obtain the procedure of your choice. Both of the companies below offer exceptional service and rates. In most cases financing offers a low monthly payment that can fit your monthly budget comfortably.